Sand artist from Crimean town of Yevpatoria Kseniya Simonova reached the final of the American TV show “America’s Got Talent. The Champions." The competition jury members were amazed by her sand animation. 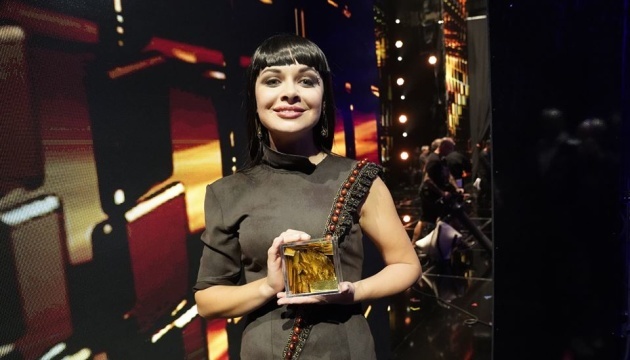 As stated on the the official Facebook page of the show, Simonova, who was the winner of the first season of "Ukraine’s Got Talent," got the Golden Buzzer, which gave her the right to take part in the final show. 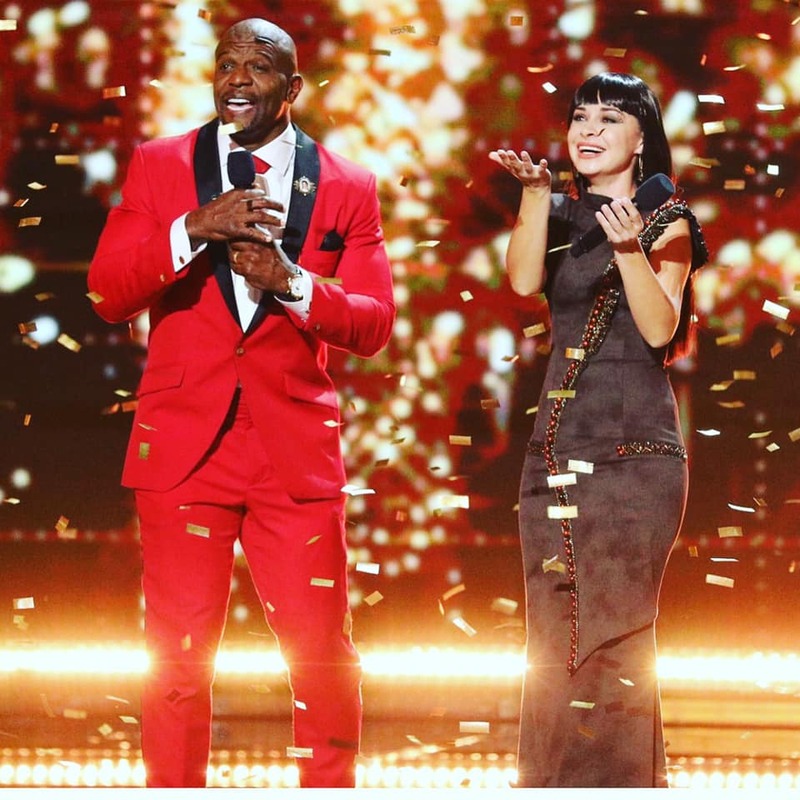 It was presented by Terry Crews, the host of the America’s Got Talent, famous American actor and football player. “If someone told me a year ago that I would take part in this competition, I would not have believed it. I was sure that winning “Ukraine’s Got Talent” was enough for me and it had been my first and the last competition. I do not like contests and I think that the talent cannot be measured in any way. However, it is a competition of competitions, a show of the winners. I had to defend my title, therefore, I accepted the invitation. Although the result is not important to me. I want to enjoy what I do and share my world with other people,” Simonova wrote on Facebook. The final of the “America’s Got Talent. The Champions" will be held on February 11, where Kseniya will compete with four more participants. The winner's name will be announced on February 18. Sand artist Kseniya Simonova is famous for her sand stories, which brought her victory in the project “Ukraine’s Got Talent” in 2009. After that triumph, she traveled half the world, making performances in more than 70 countries. Simonova received invitations from the royal families of Thailand, Denmark, Morocco, Bhutan and the United Kingdom, as well as from the presidents of Malta, Poland, Kazakhstan, Turkey and Ukraine.